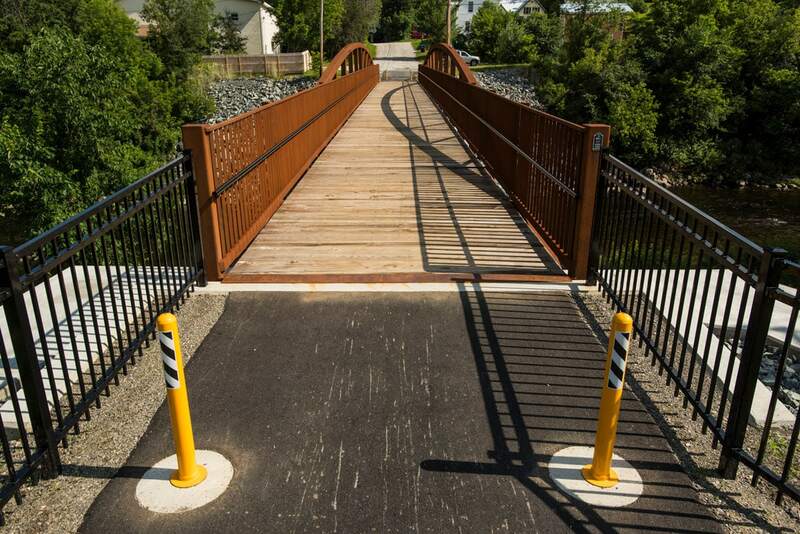 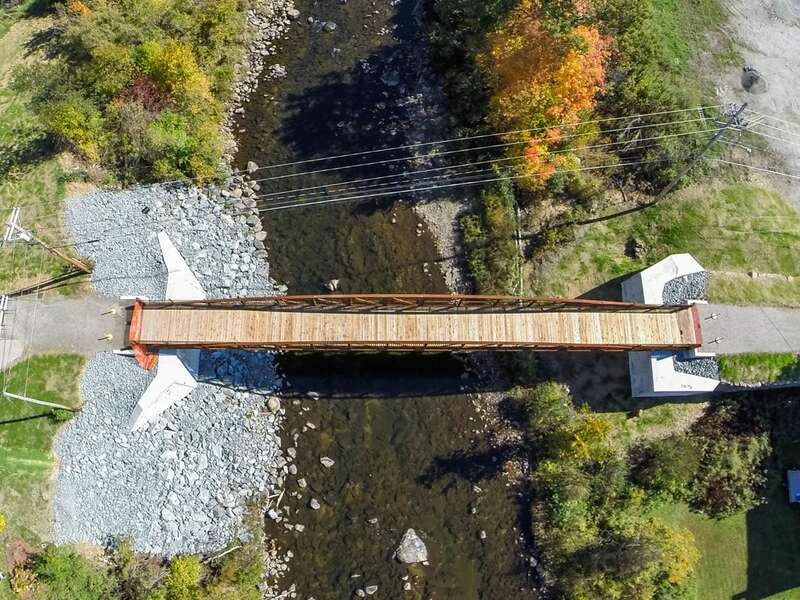 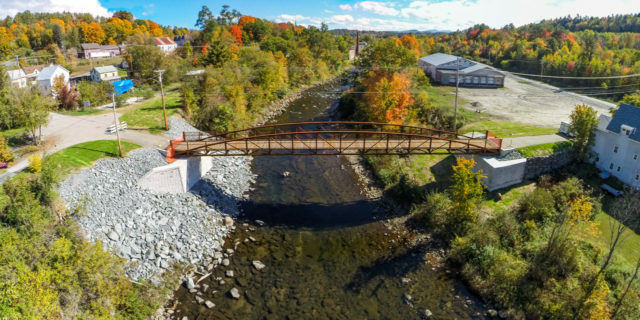 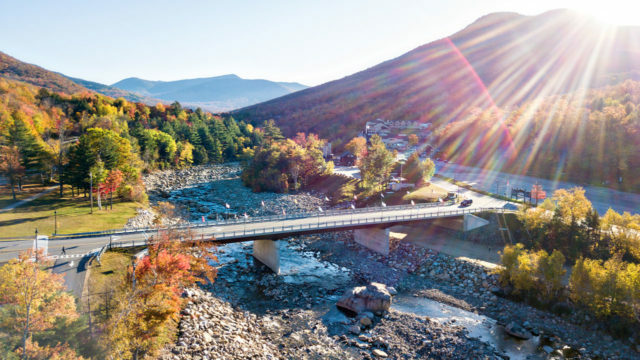 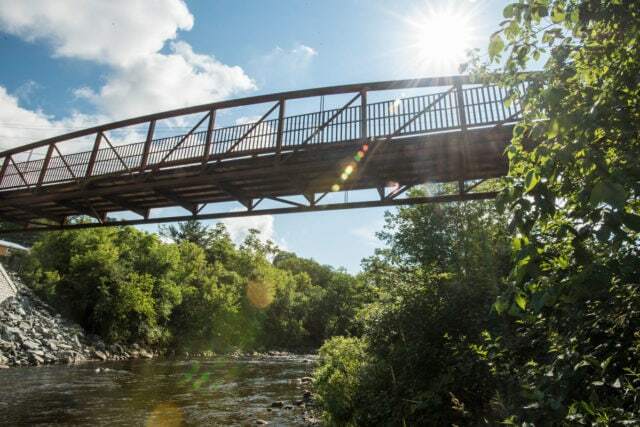 HEB was selected by the Town of Littleton to design a 10-foot- wide, 148-foot- span multi-modal bridge over the Ammonoosuc River. 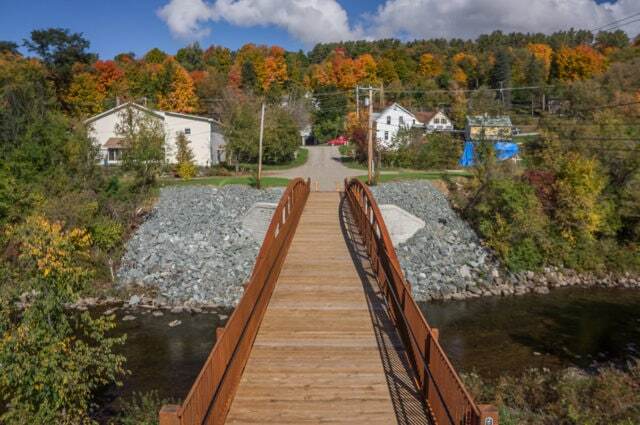 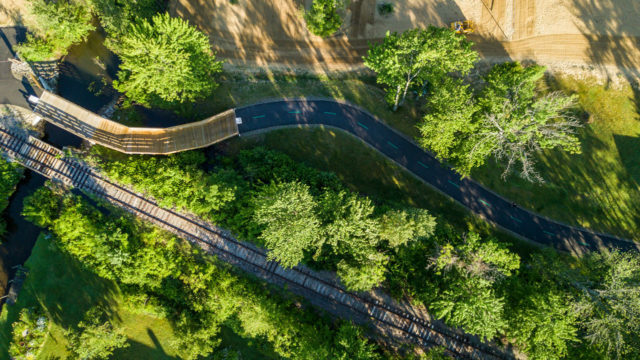 This bridge is part of the Town’s Riverwalk Trail, which provides a connection from the south side of the River to downtown Littleton. 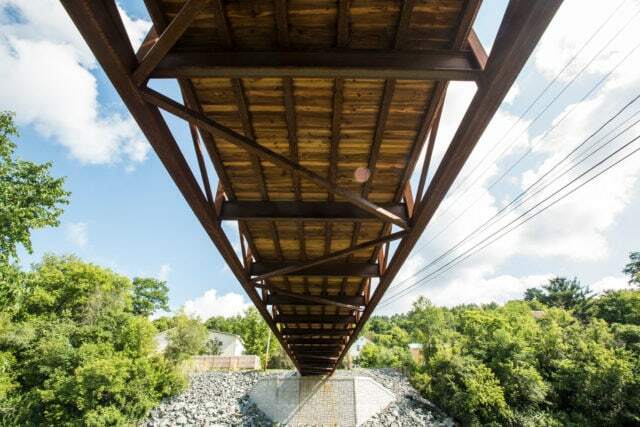 It was designed to carry service vehicles as well as pedestrian loads. 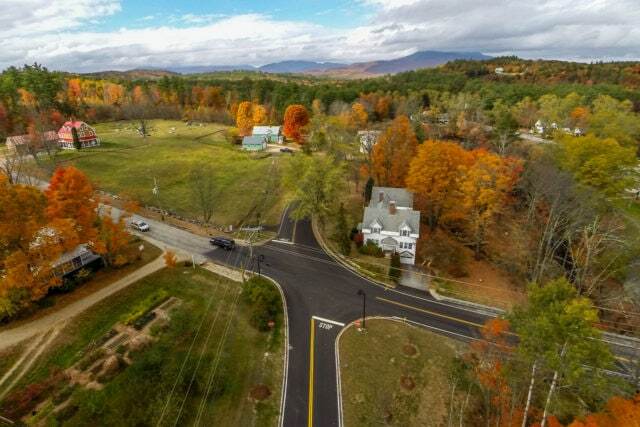 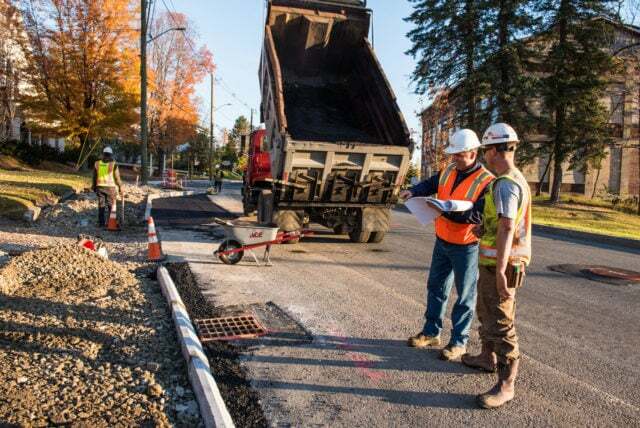 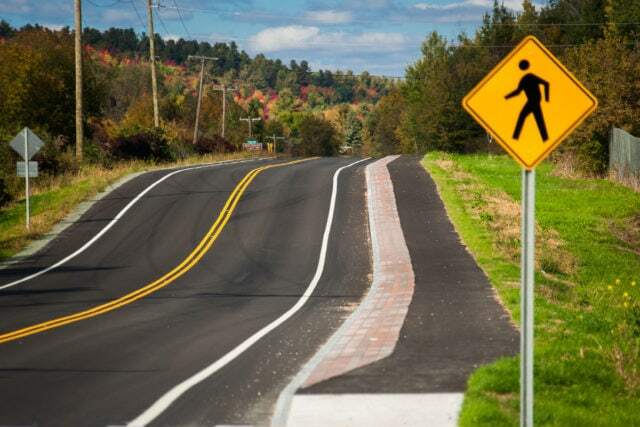 HEB provided surveying prepared environmental permit applications, coordinated with other consultants, prepared preliminary and final designs, and provided bidding and construction administration services for the Town. 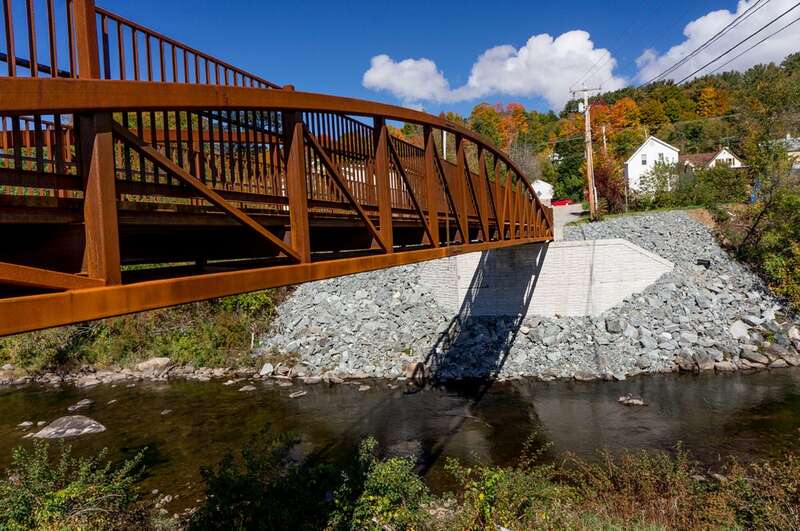 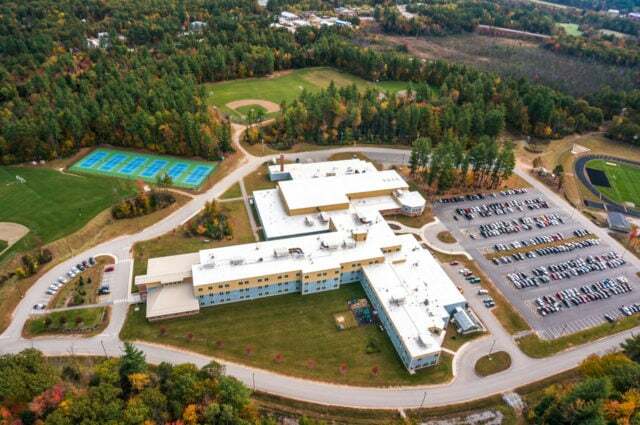 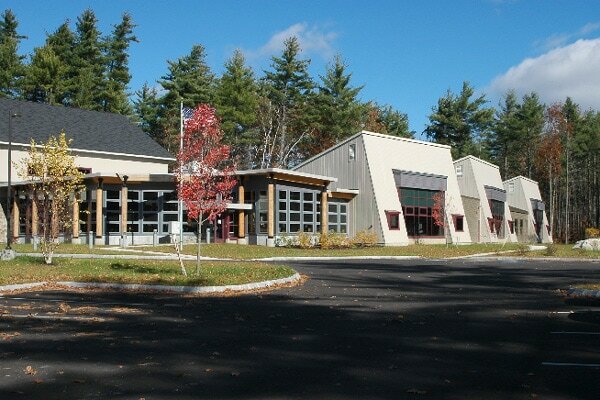 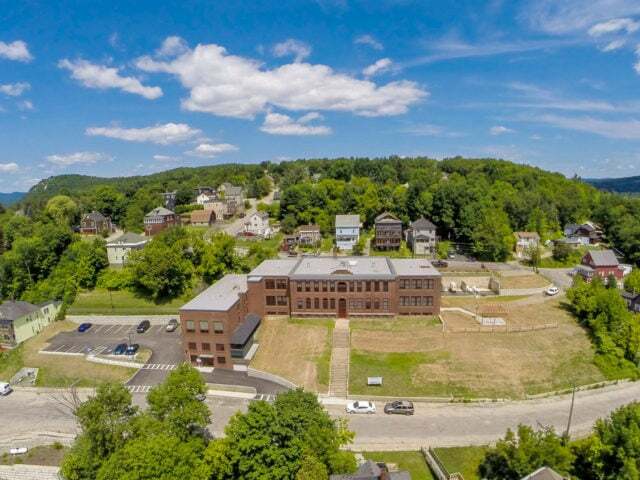 Austin Construction, Inc. of Concord, VT, was the selected contractor and construction was substantially complete in the fall of 2016. 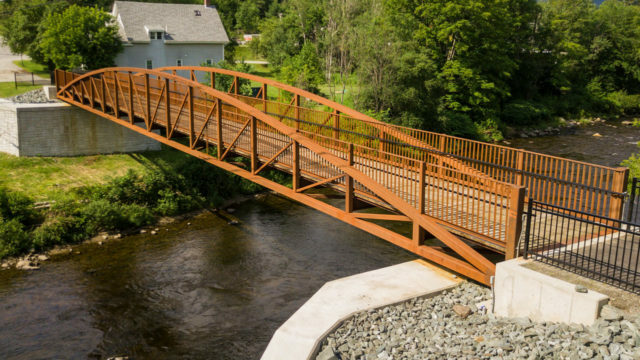 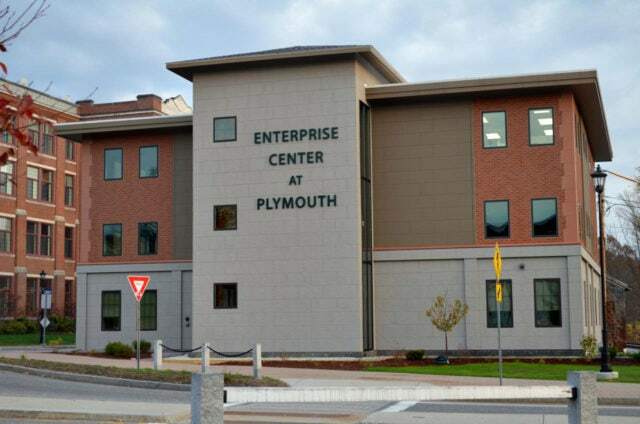 This Project was funded through a Northern Borders Regional Commission Grant and NH Community Development Finance Authority Tax Credit.